Simon Says Stamp Winners!!!... (and a couple of publication shares). Happy Friday! I hope you're all having a wonderful day! I'm up to my eyeballs in apples here...making applesauce, apple pie filling, apple chips... Good thing we like apples here because we just moved into a property that has about dozen apple trees and this year's crop is a great one! You're welcome to come by and help yourself to some apples! 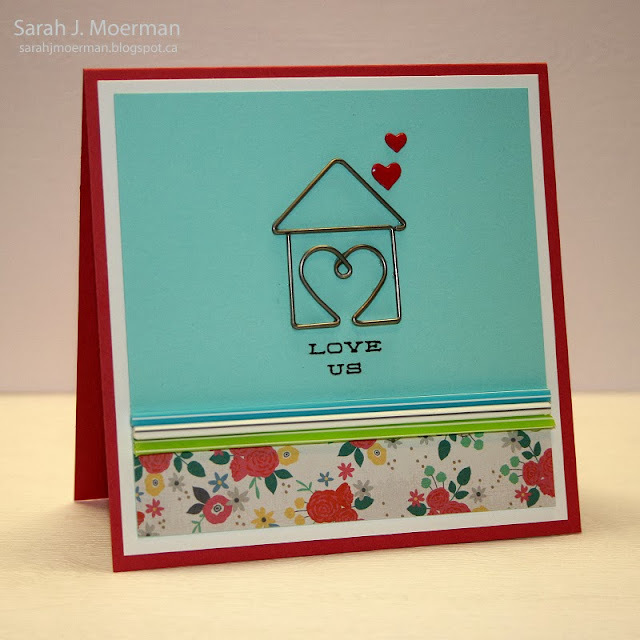 I'm taking a break to share some Simon Says Stamp winners and also a few cards that I've had published that have been shared on the Paper Crafts Connection Blog and Moxie Fab World. That means I'm allowed to share them here too, right? 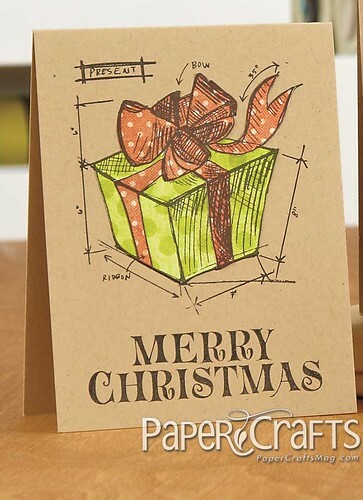 ;) Both are in the November/December 2013 issue of Paper Crafts. 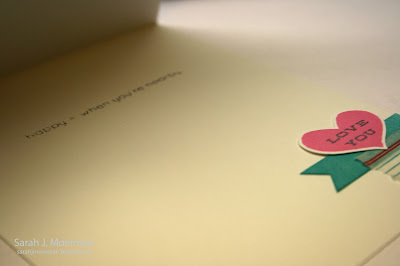 First off, the winner of the Simon Says Stamp Blog Hop goody bag is.... JOCELYN OLSON! Congrats, Jocelyn! Simon will be in touch with you! Super cute! I love that clip! Congrats, Ashley! Please email me with your shipping info so I can pass it on to the wonderful folks at Simon! 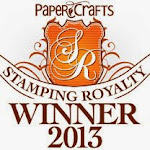 And just yesterday my Stamping Royalty win was shared on the Paper Crafts Connection blog. Thanks so much for stopping by! I'll be back soon to share a couple more published cards. I'm back to share another card I made using the Simon Says Stamp November 2013 Card Kit: Happy Color. 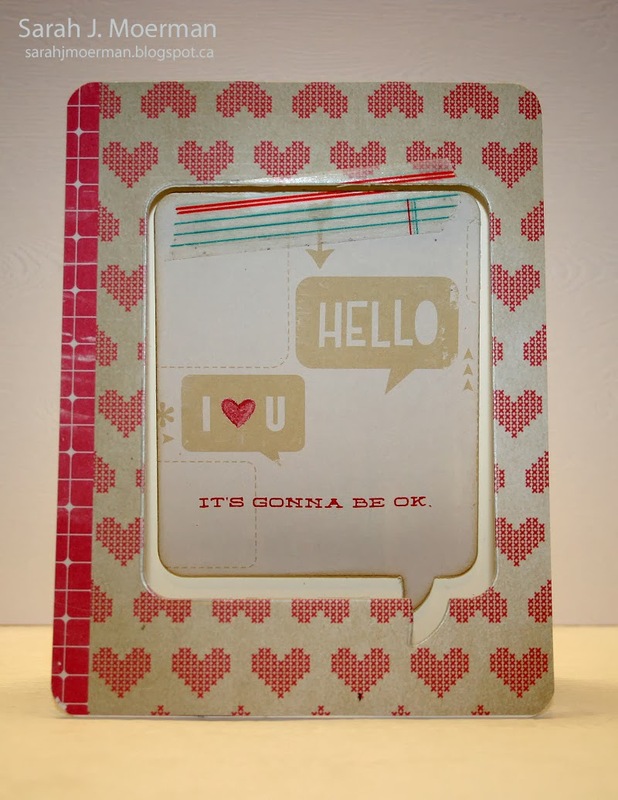 It's Gonna Be OK - (Simon Says Stamp November 2013 Card Kit)...AND A GIVEAWAY!!! Today's card happens to be another one with a finished inside. 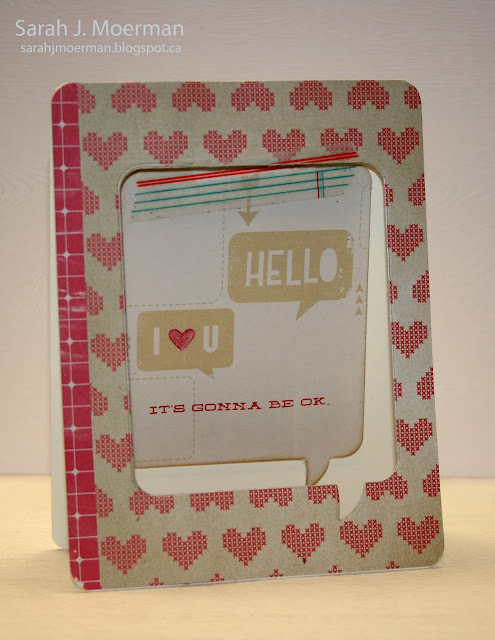 I die cut a window out of the front using this great Simon Says Stamp Life Bubble Vertical die. I then die cut another piece of the Amy Tangerine Cut & Paste patterned paper included in the kit (each kit has a slightly different selection from the same line). 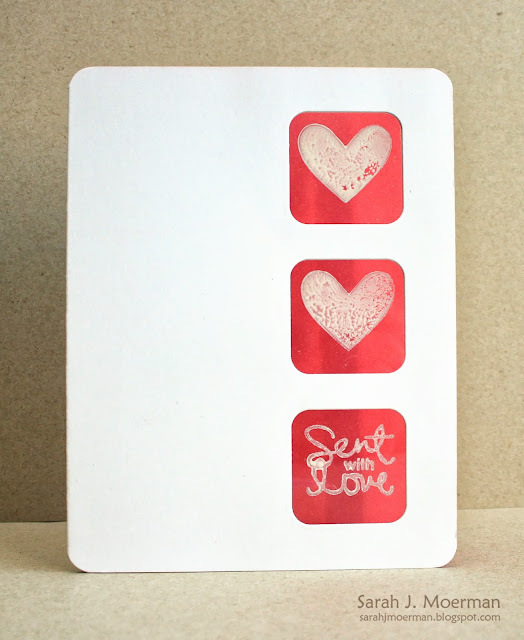 After stamping my greeting (and boy do these month's greetings ever speak to me!) 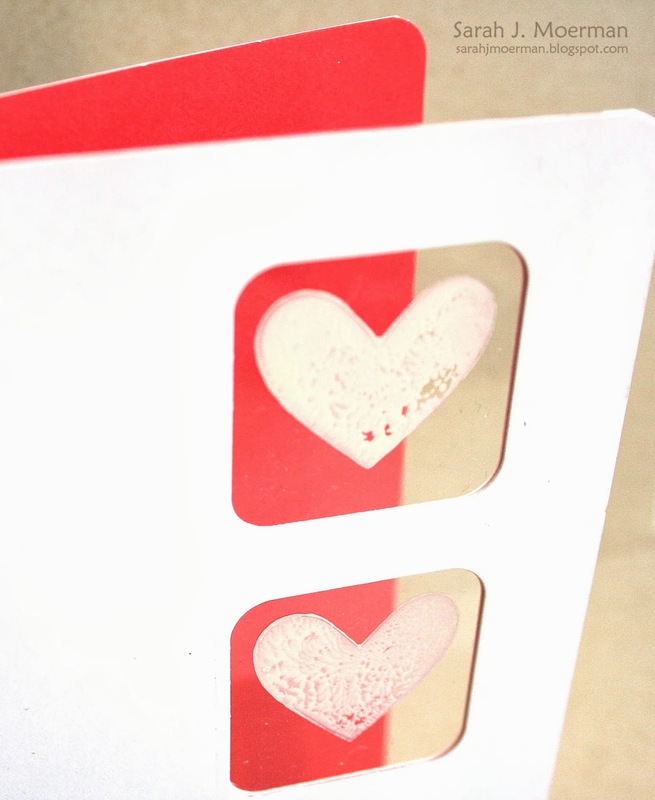 and coloring in the heart I used foam adhesive to attach it inside the card. 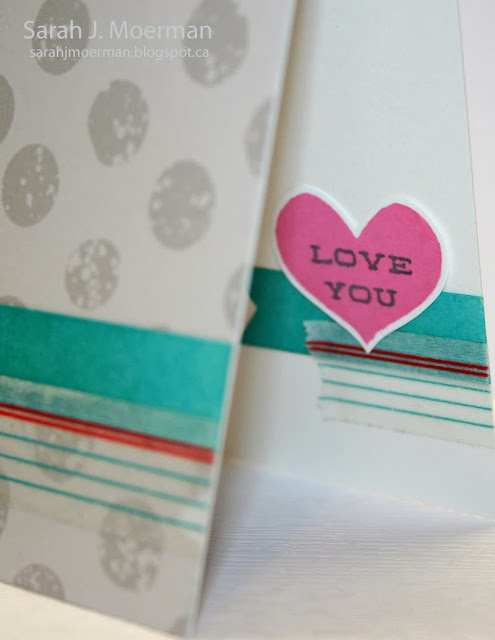 A little bit of washi tape finishes things off. Simon Says Stamp November Card Kit Blog Hop (with GIVEAWAY)!!! 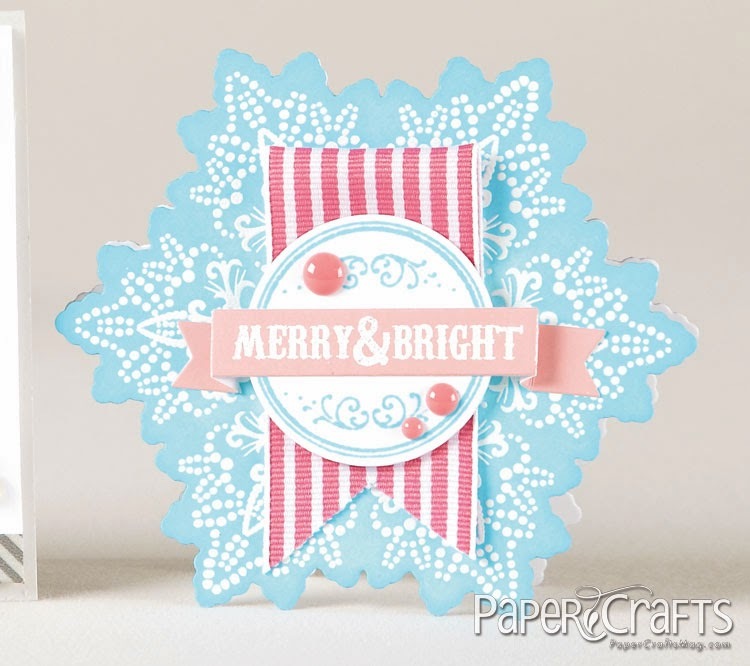 Welcome to the Simon Says Stamp November 2013 Card Kit Blog Hop! This month we have a really fun kit that features a great new exclusive Simon Says Stamp stamp set and a random assortment of twelve 6x6 papers from the new Amy Tangerine Cut and Paste collection! And that's not all! It also includes a full roll of the new Kelly Purkey Ledger washi tape, three Doodlebug Designs Pixie Mini Sticks and some other great items to get those creative juices flowing! 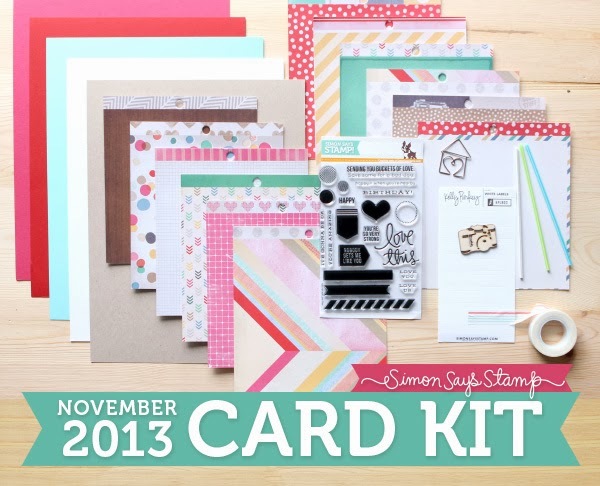 Did you know that you can subscribe to Simon Says Stamp's monthly card kits for just $19.95 plus S&H every month!? The kits are an incredible value! 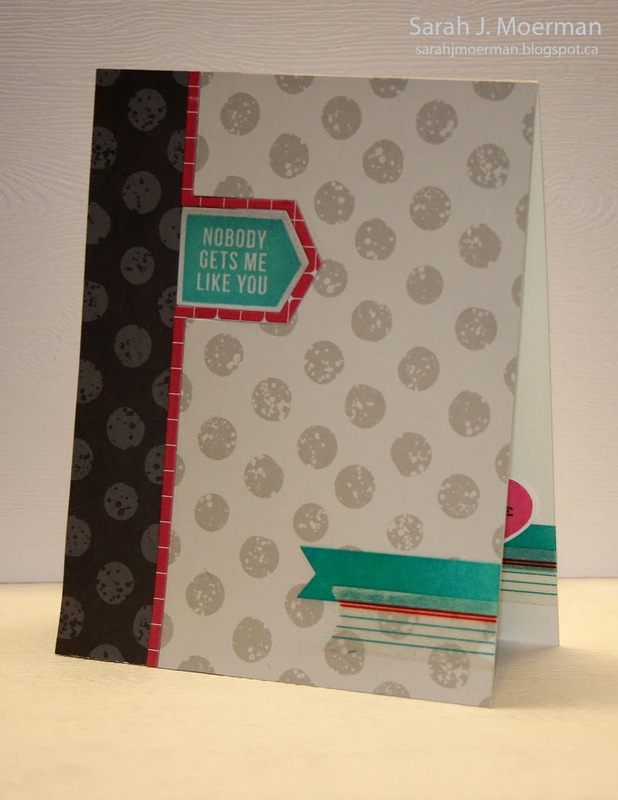 Here are a couple of cards I've made with the kit... (Forgive the poor lighting. I'm still needing my flash fixed). 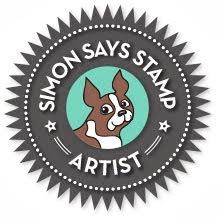 Simon Says Stamp is giving away a goody bag at every stop on the hop! That's eleven chances to win! Just leave a comment on each of the blog posts as you hop along to be entered in the random drawings. 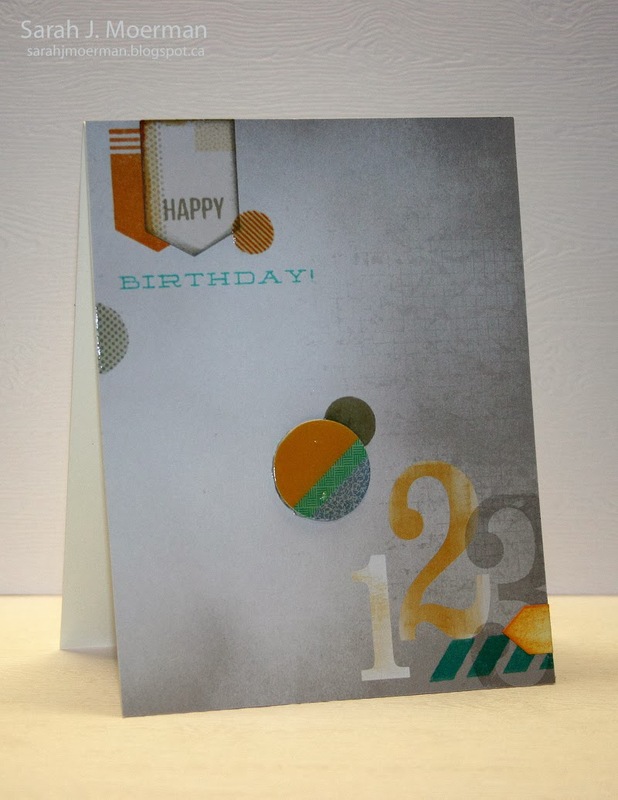 The giveaways will stay open until Thursday October 24, 2013 at 6:00pm EST and the winners will be announced on the Simon Says Stamp blog on Friday October 25, 2013. 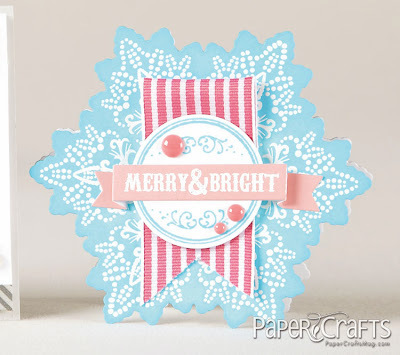 I'll also be giving away a November Card Kit thanks to sweet Heidi! Just leave a comment on this post and/or my next 2 card kit posts and I'll randomly draw a winner to be announced here next week Friday October 25th! Thanks so much for visiting my blog on the hop! The next stop is the amazing Amy Kolling! If you encounter any broken links on the hop, you can head back the Simon Says Stamp blog for a full list of participants. Welcome to the World Card Making Day 2012 Winner Blog Hop! 18. Sarah J. Moerman <--- YOU ARE HERE! Simon Says Stamp October 2013 Card Kit: Season of Thanks GIVEAWAY WINNER!!! Such an adorable card. I just love that little deer. Congrats, Jen! Please email me through my side bar with your mailing info and I'll pass it on to Simon Says Stamp!